A new study shows just thinking about your partner's face can lower stress. Those who pictured their significant other during a stress test had lower blood pressure increases than those who didn't. A new study from the University of Arizona shows that thinking about your significant other's face can reduce stress just as well as having them with you. This opens the doors to new coping strategies to help people deal with stress, even if they must endure it alone. For the study, which was published in the journal Psychophysiology on January 4, 102 participants in committed romantic relationships underwent a stress test while either visualizing their partner, having them in the room with them, or thinking about their day. The subjects were randomly assigned to each group and had baseline blood pressure and heart rate measurements taken. During the test, the subjects placed their feet in near-freezing water and kept them there for a few minutes. Their blood pressure levels and heart rates were measured both during and after this task. For the people with the highest quality relationships, their blood pressure went up by the same amount as those who had their better halves in the room with them or were thinking about them. People who were in committed relationships saw similar blood pressure changes no matter how great their relationships were. This suggests that being in a high-quality relationship helps people to deal with stress even when their partners are not present or even being thought about. 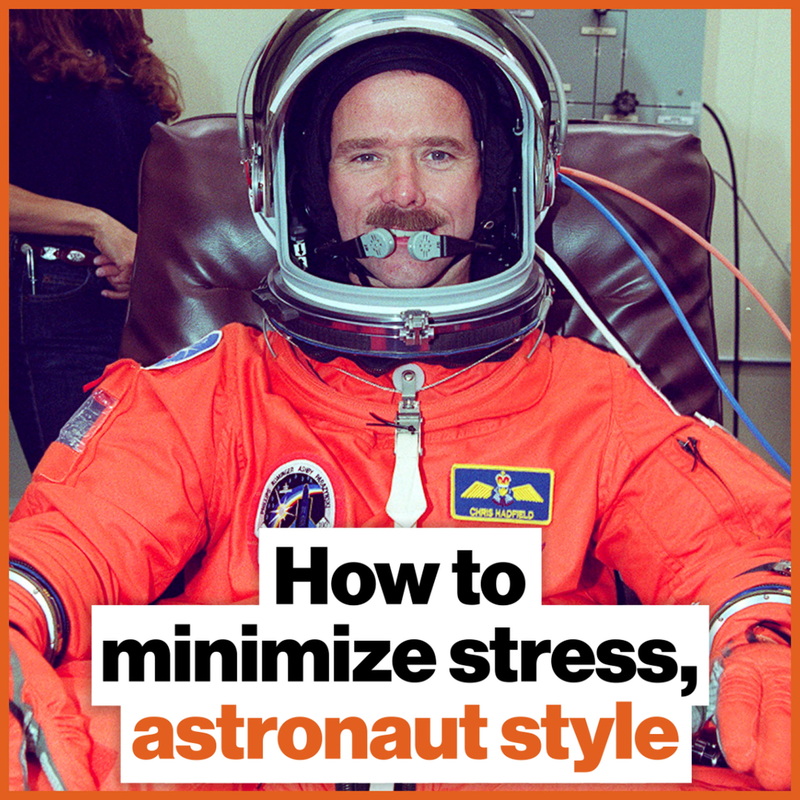 "Life is full of stress, and one critical way we can manage this stress is through our relationships – either with our partner directly or by calling on a mental image of that person. There are many situations, including at work, with school exams or even during medical procedures, where we would benefit from limiting our degree of blood pressure reactivity, and these findings suggest that a relational approach to doing so can be quite powerful." Bourassa also commented on this and said that this study, "suggests that one way being in a romantic relationship might support people's health is through allowing people to better cope with stress and lower levels of cardiovascular reactivity to stress across the day." 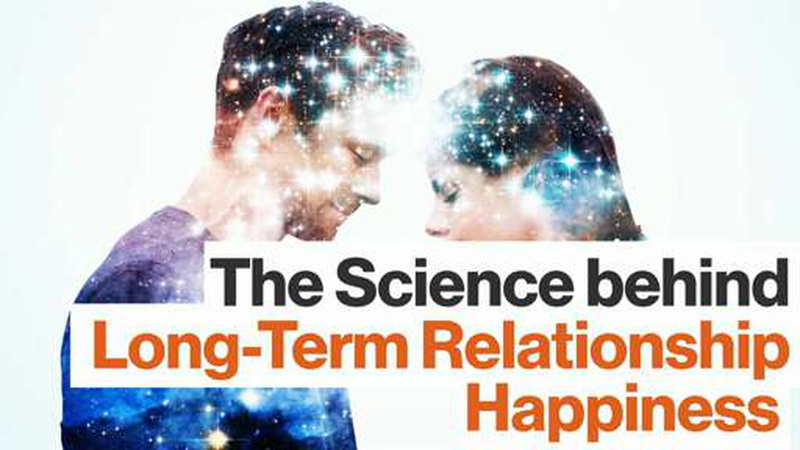 Being in a committed relationship has well-known health benefits. Now we know that some of these benefits can be tapped into by merely thinking about our partner. While just thinking about your partner might not be enough to dull the pain of every stressful event entirely, it can help you get through the experience and, after all, isn't that what a supportive better half is supposed to do?